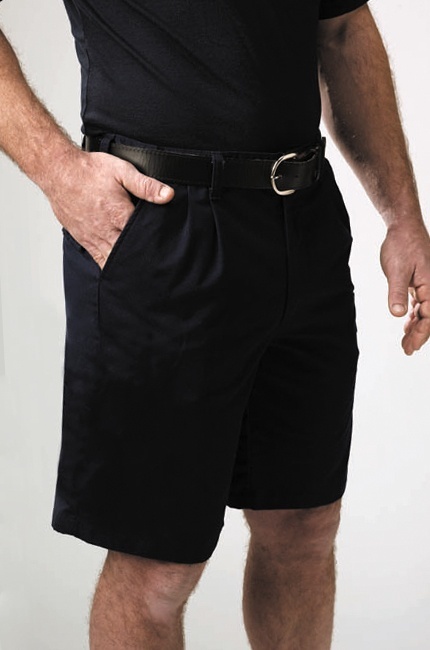 Choose from pleated or flat-front Nomex or 100% cotton shorts. 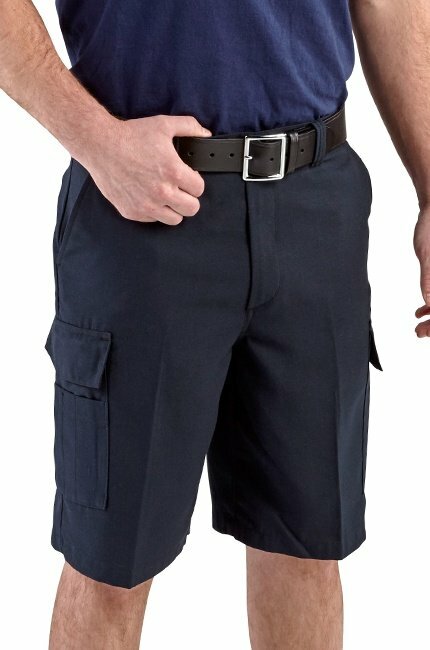 Inherently flame-resistant, won't melt, drip or support combustion in the air. Untreated cotton has no flame-resistant properties but has good moisture regain and is known for its comfort.